Knowledge Zone is a compendium of in-depth information on all the products and services listed at Demoport. Get your product-related queries answered by our panel members comprising domain experts and brands representatives. 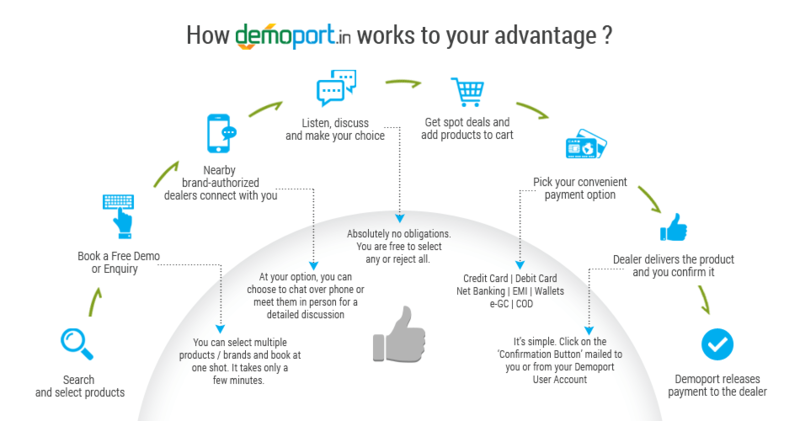 Here is what people talk about Demoport !
" Absolutely user-friendly and wonderfully conceptualized. 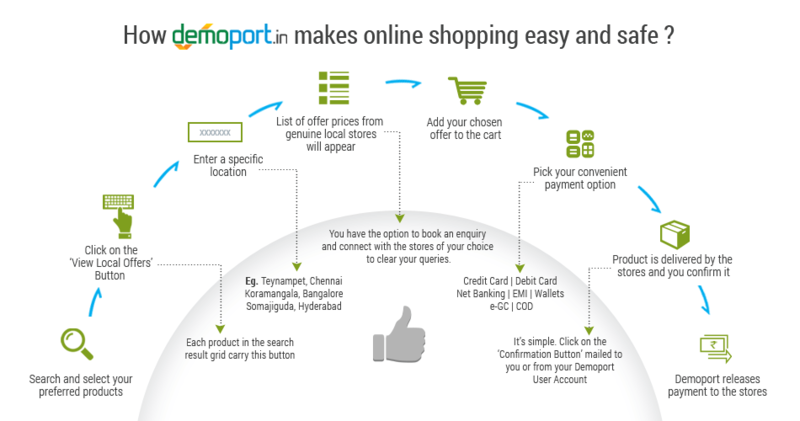 I am sure that over time more and more people will use Demoport for the convenience it offers. "  " A very user-friendly site, Demoport helped me quickly select the right products matching my requirements "
" Pre-sales interaction with Merchants is an interesting option and a new trend in online shopping." " ​I always prefer visiting shops, personally interact with shop guys and buy. Since Demoport offered a connect window, just tried it. This offline window is really a convenient one."